I’m still completely blown away by last night. I thought it’d probably be some artsy fartsy representative work of our countryside, history and be a little bit dull to be honest. The first 15min or so I thought I was right, but it greatly improved! I’ve been trying to find the best bits to paste here, but there’s nothing official on youtube, so instead here’s links to some BBC videos. Bond & The Queen – Do other countries think this is normal day-to-day for us?! 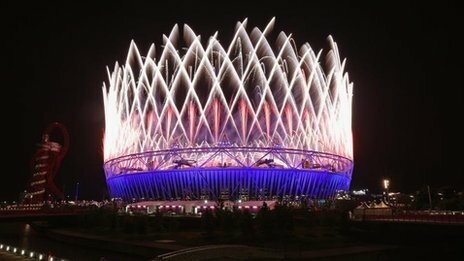 Oh, and they both parachuted into the stadium, don’t believe me? watch it! 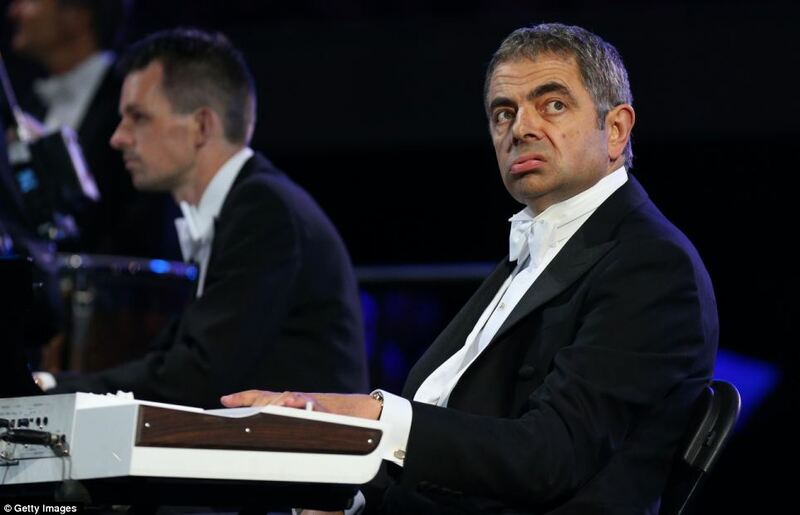 Mr Bean – I never ever expected the British sense of humour to be displayed in the opening ceremony, so to have this treat – utterly brilliant! The Red Arrows – no major British event is complete without this! I was worried before it started that we’d just humiliate ourselves or be boring, but it was fantastic!